*Owners will pay 3 Months MM for new buyers! 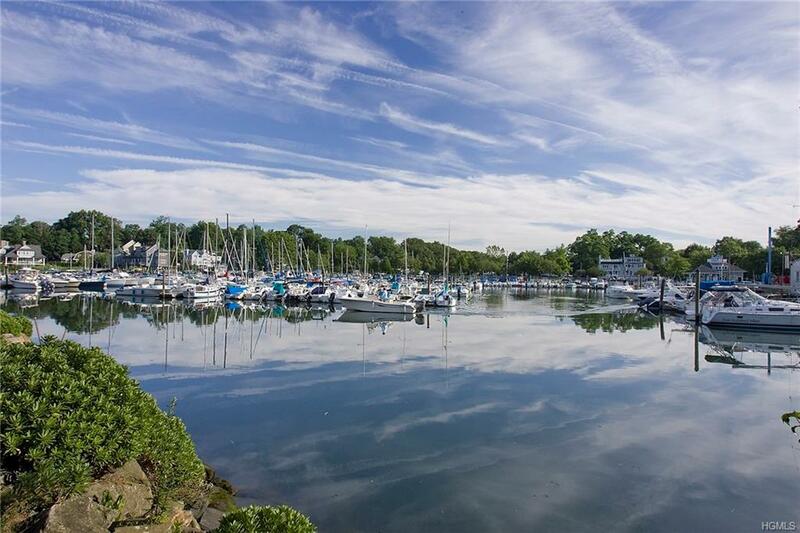 * Don't miss this bright & spacious 3 Bedroom/ 2.1 Bath one floor layout in sought-after Milton Harbor House.. water views from every room! This 2,100 square foot home offers gracious entry hall, New Lndry Rm, Large LR/DR, PR, modern Kitchen w/ Stilestone counters, MBR/bath/w/ new glassed-in shower, BR/bath... and Den/office/BR/Blt-ins. 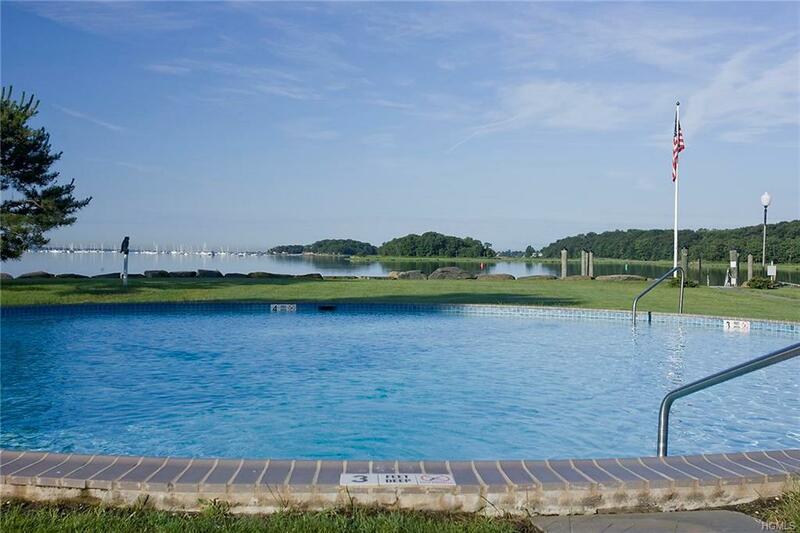 Wonderful waterfront gated community with private pool overlooking scenic harbor, dock, 24/7 manned gate and more. 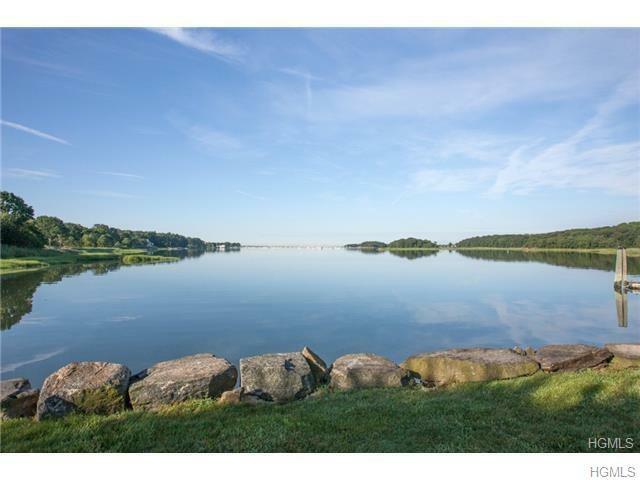 Walk to park, school,marina and beach. 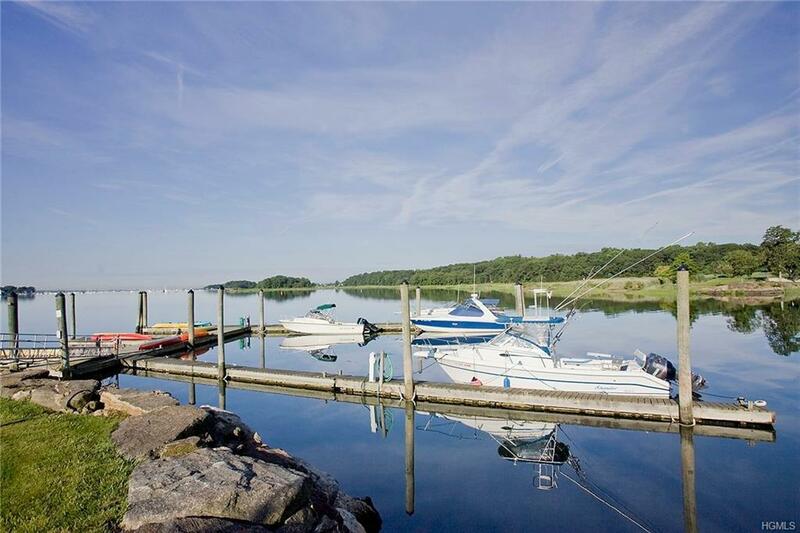 Enjoy the many amenities of waterfront living in Rye plus a short 36 minute commute to NYC! Ready for immediate Occupancy! 50% down is required at Milton Harbor House. Listing courtesy of Michele Flood of Coldwell Banker Res Brokerage.